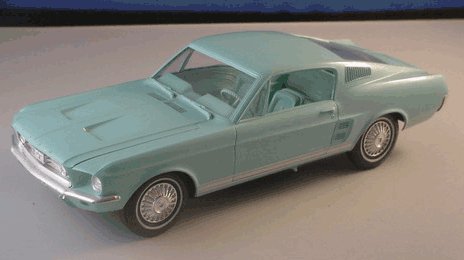 While the Mustang was pretty much the king of the pony cars it was about to get some competition and in 1967, the Mustang saw its first major redesign. For the first time since its launch, the car faced some serious competition. 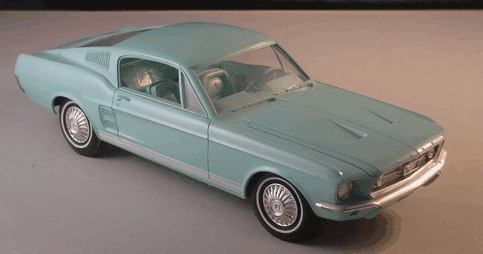 This resulted in Ford evaluating the Mustang’s strengths and weaknesses. In addition to the Pontiac’s Firebird, Mercury’s Cougar, and Plymouth’s Barracuda, Chevrolet had plans to roll out their new Chevy Camaro muscle car. 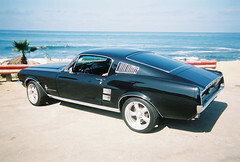 This resulted in Ford duking it out with its competition by creating a more muscular and powerful Ford Mustang. Sound familiar? More power is back! Hear the roar of the engine in this YouTube video! Well that depends on how much cash you have. According to Hagerty the average price is now to around 50 grand up from 35 grand a few years back. How many of your investments were growing like that? There, I gave you a good case to sell your wife on getting one. As with any classic car, the rarer the more the price goes up. Are you ready for this one? 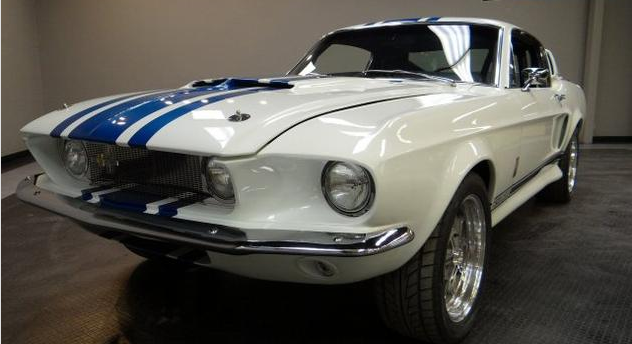 A 1967 Ford Mustang used during filming of 2000’s hit movie Gone in 60 Seconds has sold at auction for a staggering $1 million. Can’t swing a cool mil? Well then check out this one I found on Auto Trader. 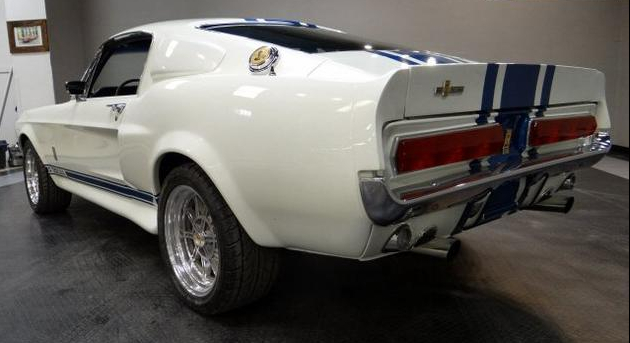 An ultra rare, 1967 Ford Shelby GT500 C.S.S. This car was licensed by Carroll Shelby and it comes with a certificate of authenticity signed by both Carroll Shelby and Barry Smith (president of Legendary G.T. Continuation Cars.) This Shelby is number 014 of the Snake 3 continuation cars built and has just 206 miles on it. Yours for $650,000. Boy if you can swing something like that I will be your new best friend. You never have to worry about rust, changing the oil, or putting a new set of tires on it. You can find “OK” promo models on the auction sites priced around 50 bucks but if you want a cherry example be prepared to pay more. I found this one with no cracked posts and the chrome is all good. This classic example went for $350. Now if you could add a chip to get that engine sound, maybe with bluetooth, and run it through your home stereo, that would be totally AWESOME. I can see it now. Speakers cranked and your wife just rolls her eyes.